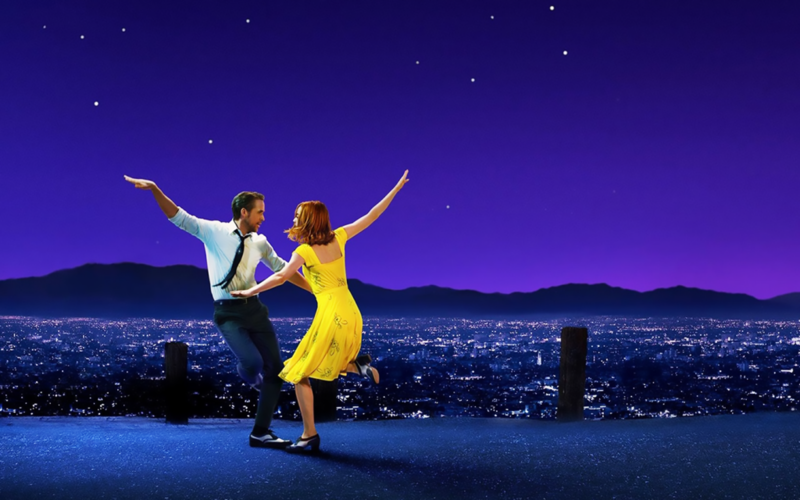 Based on the success of La La Land, Beauty and the Beast and The Greatest Showman, and positive reviews on the recently released A Star is Born – starring Lady Gaga and Bradley Cooper, cinema is set to deliver two more highly anticipated musical blockbusters towards the end of this year. First up, get ready to ‘Rock and Roll’ with Bohemian Rhapsody (November 1). 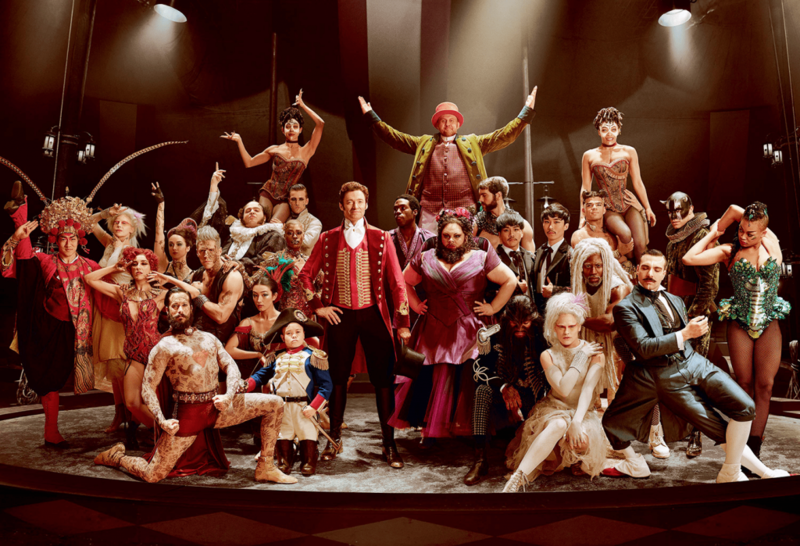 The film is a biopic on the lead singer of Queen – Freddie Mercury, and the rise of his legendary rock band. The remaining band members of Queen were part of the creative process, including casting Rami Malek as the lead actor. 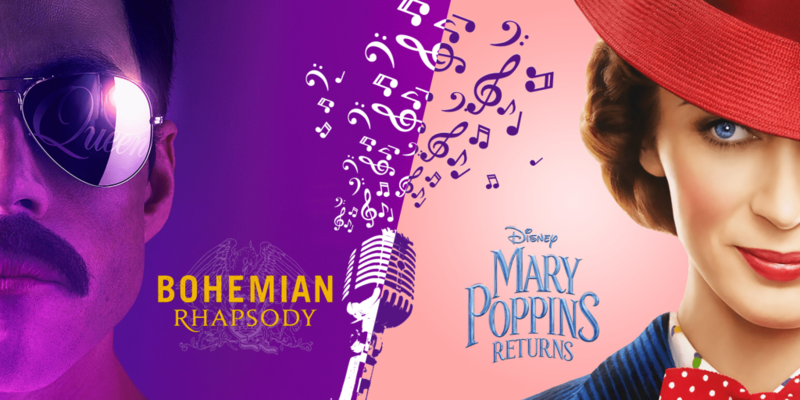 Mary Poppins Returns (December 27) is the highly anticipated sequel to the classic 1964 film Mary Poppins. Set in London in the 1930s, some 24 years after the events of the original, it features an all-star cast that includes British actress Emily Blunt, American legend Meryl Streep and Hamilton creator Lin-Manuel Miranda. 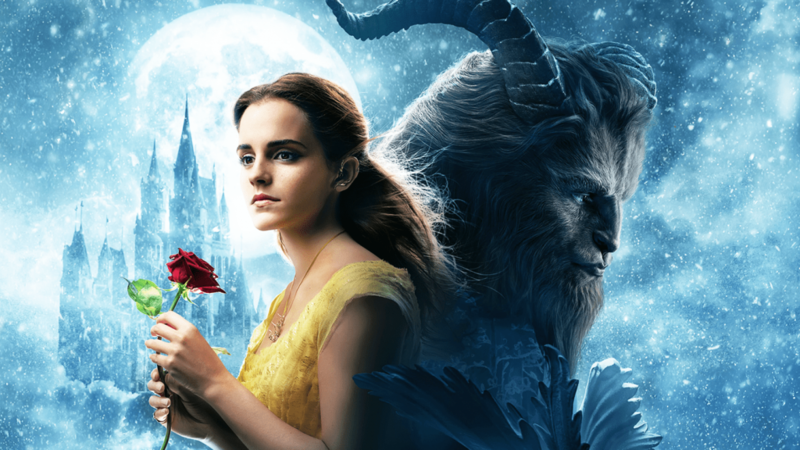 La La Land, Beauty and the Beast and The Greatest Showman also ran for a period of 17, 14 and 19 weeks (respectively) in the UAE. Contact a member of our sales team to book a ‘Follow an English Blockbuster Movie’ campaign alongside Bohemian Rhapsody/Mary Poppins Returns and benefit from having your ad showcased in cinema for as long as the movie runs.